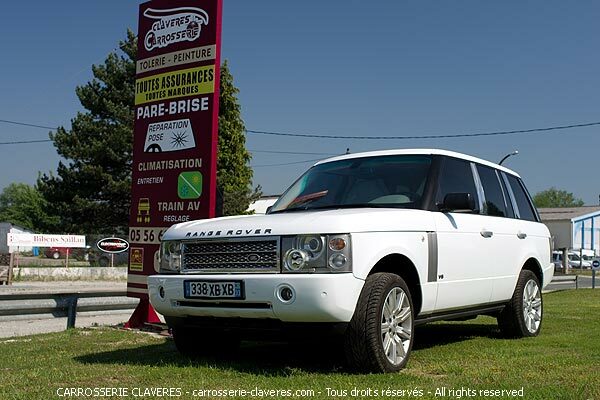 1.4 Website: all resources available under the domain name carrosserie-claveres.com. 5.3 Any other use of content on our site requires the agreement of the Producer and the authors concerned. The following note must appear on all copies of all or part of the contents of the site: "CARROSSERIE CLAVERES - carrosserie-claveres.com - All rights reserved". Any authorized use of the components or on the Site should not be distorted, modified or altered in any way whatsoever. Carrosserie Claveres - All rights reserved.